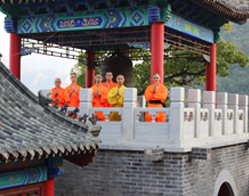 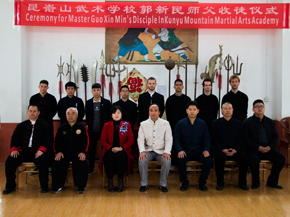 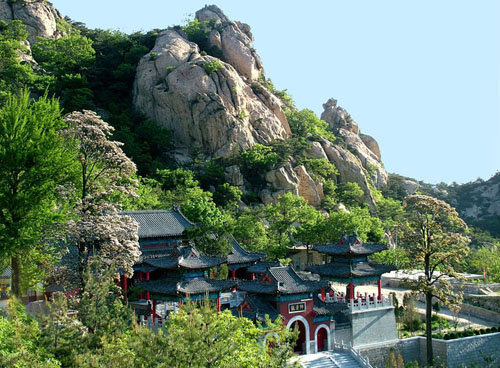 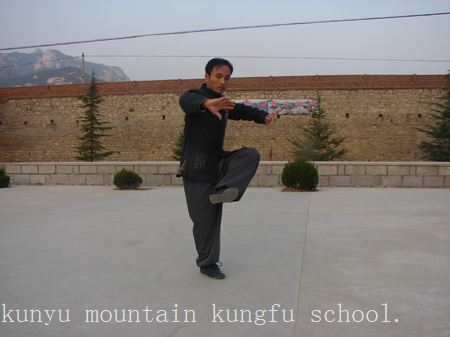 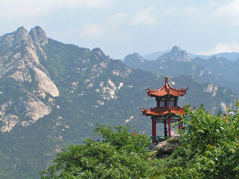 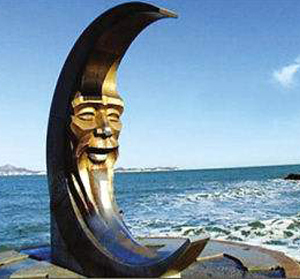 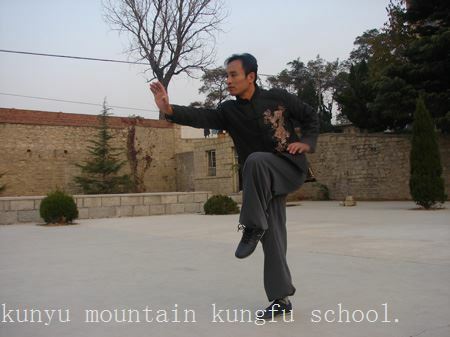 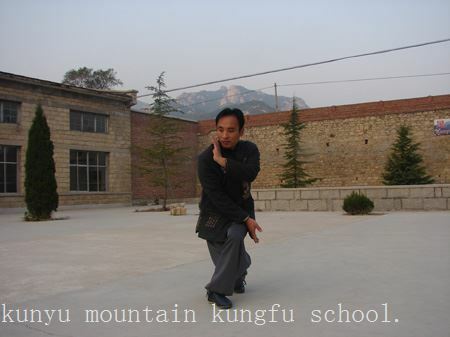 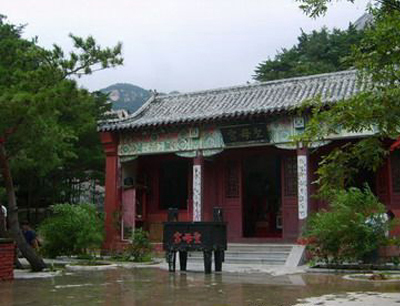 Xingyi Master Shi perform the form on Kunyu mountain. 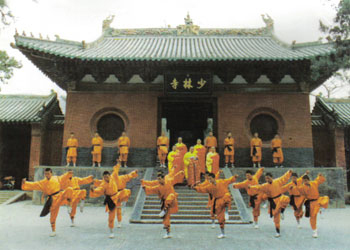 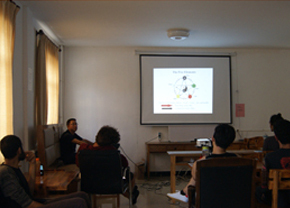 Students following the master doing Xingyi Form at school Yard. 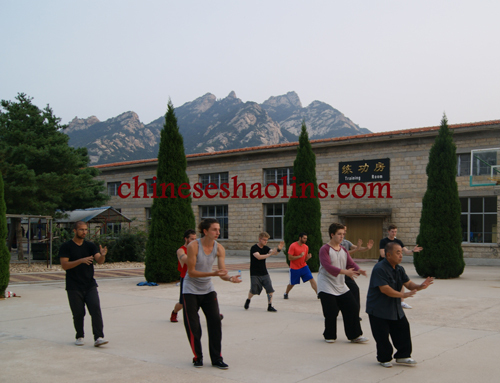 Xing Yi master help student to correct Xing yi form. 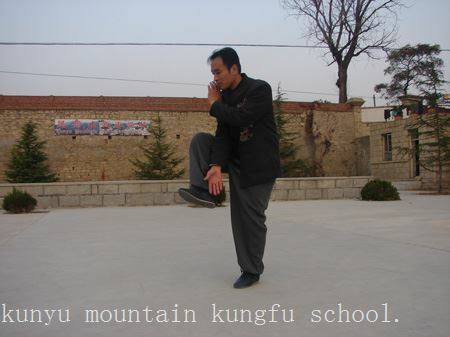 Master Performing Xingyi chicken style Xingyi dragon style. 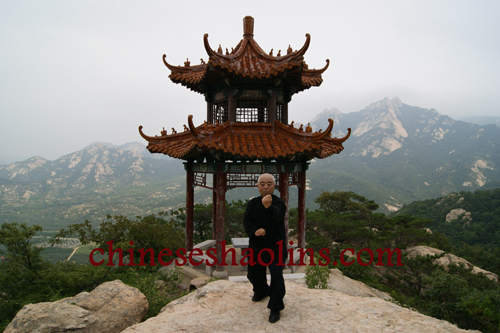 Xingyi monkey style Xingyi snake style.